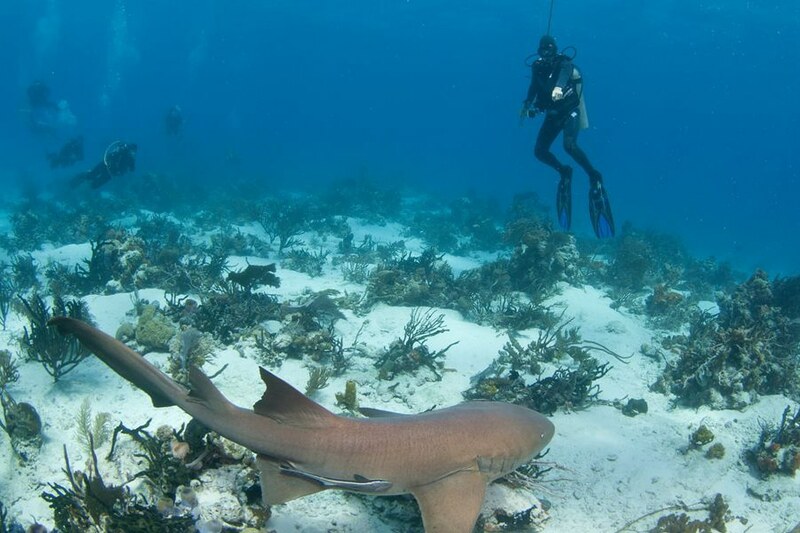 Set the bar pretty high early ... to swim with the nurse sharks, only to be topped by a tiger shark on our shark feed! 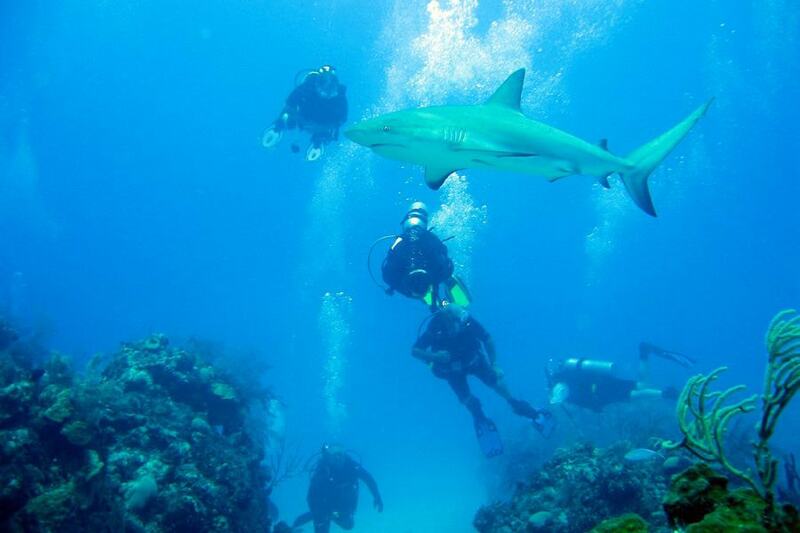 Shark diving in the Bahamas is a fairly young activity, having started just over 25 years ago. 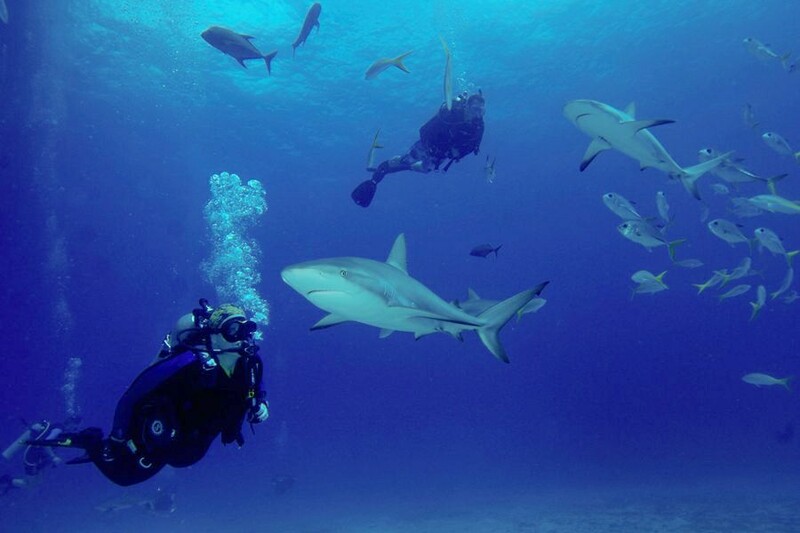 Sharks have historically vacated waters when scuba divers entered due to the bubbles generated from the regulators. 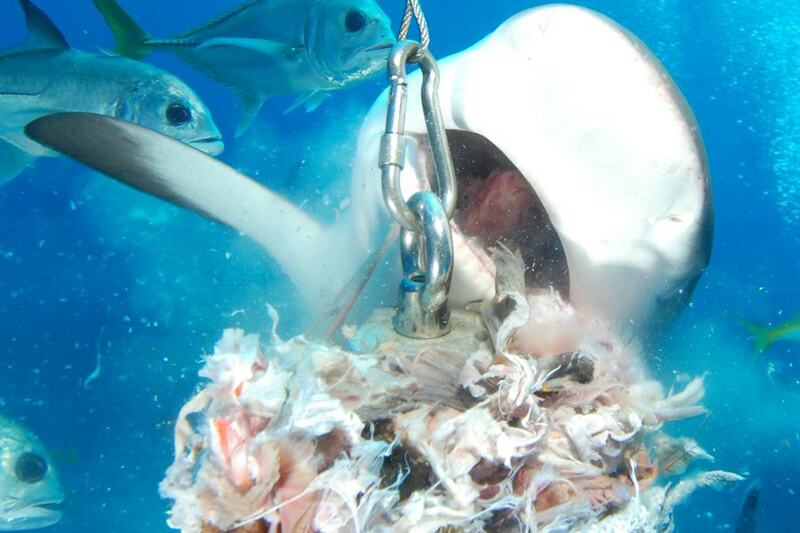 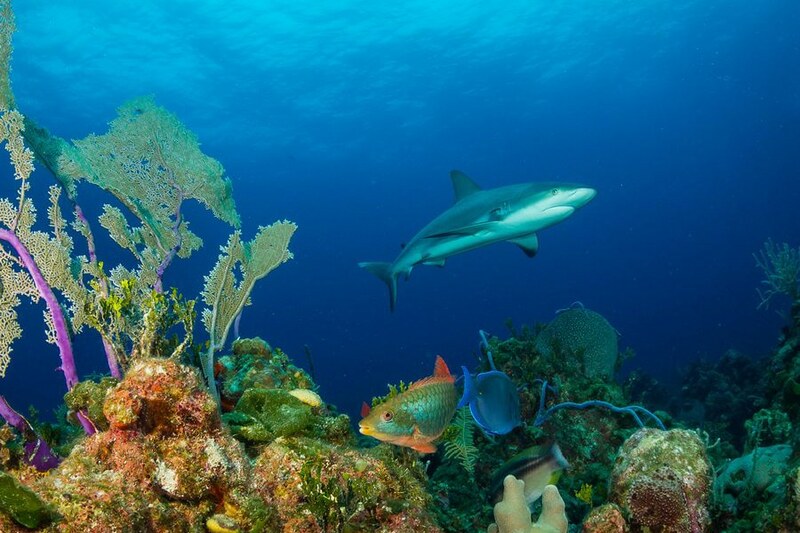 Over time, sharks in the Bahamas have grown accustomed to the bubbles and no longer divert from their planned route. 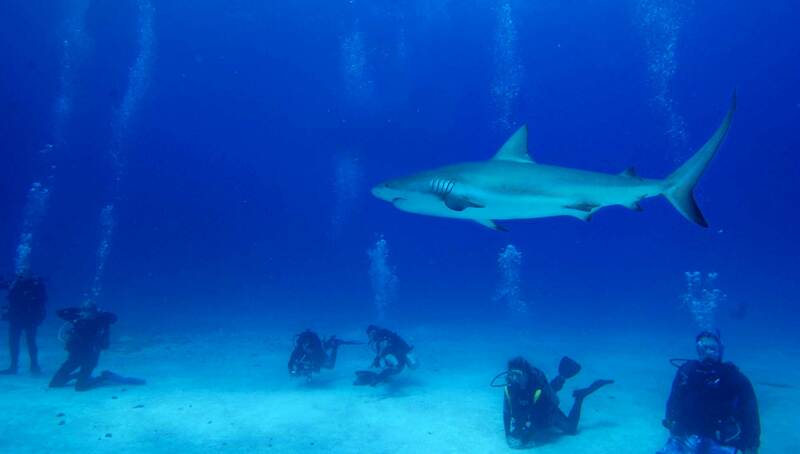 For this reason, Bahamas divers have a greater opportunity to see sharks in their natural environment during our regular dives. 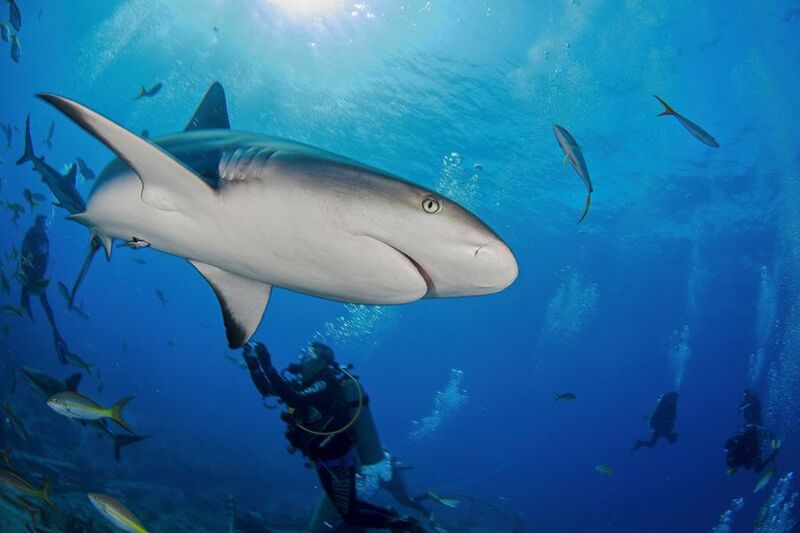 Our trips to the Exuma Cays and Eleuthera’s Split Coral Head allow Aqua Cat divers the chance to check off items on their must-do list – to swim and observe sharks. 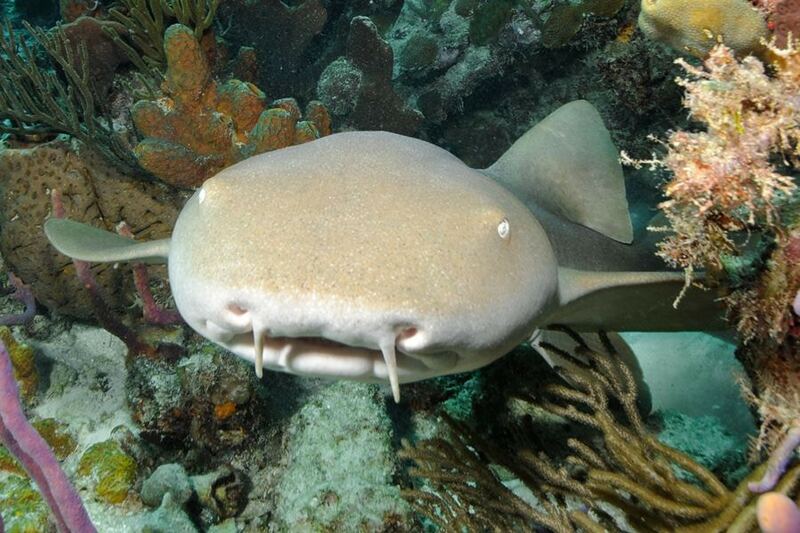 The most common type of shark encountered on our dives are the Caribbean reef shark and the nurse shark which usually rests on the sandy bottoms. 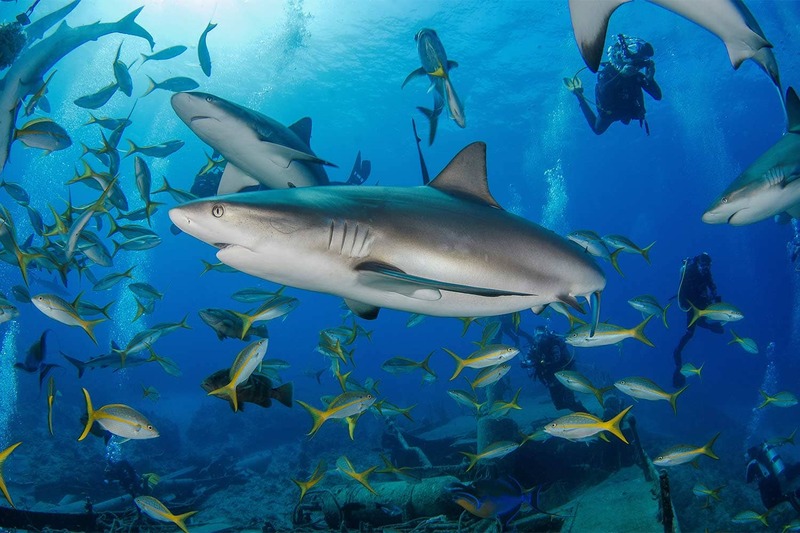 If we are lucky, the diving gods bestow appearances by hammerheads, lemon sharks, tiger sharks, bull sharks, whale sharks and the black nose shark. 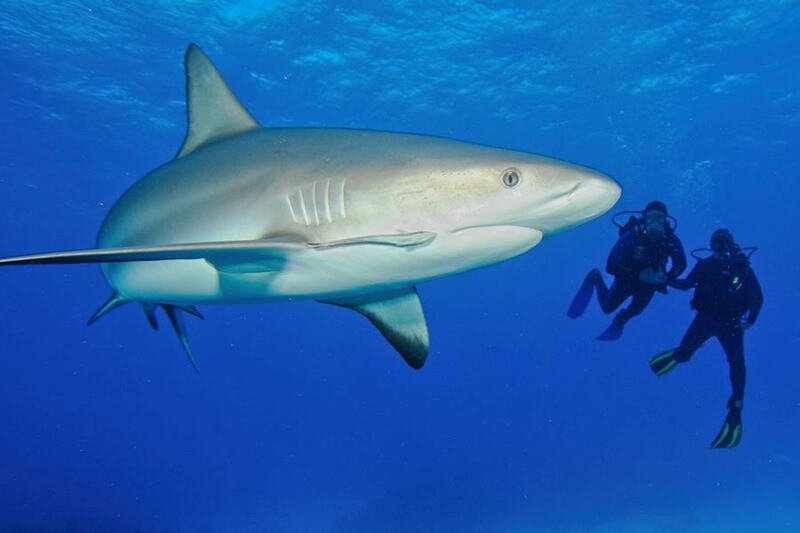 A highlight of our trip is a passive feed, where divers can observe sharks and their behaviors. 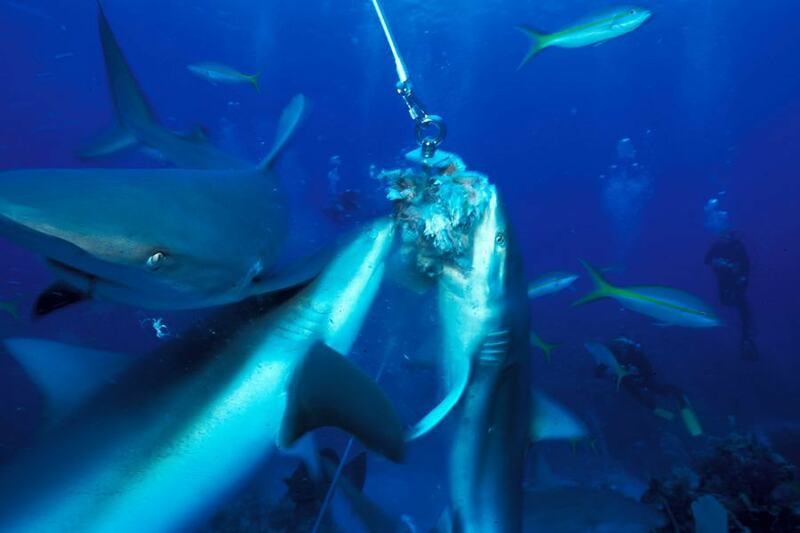 Afterward, a popular activity is the search for the ultimate souvenir – a shark’s tooth. 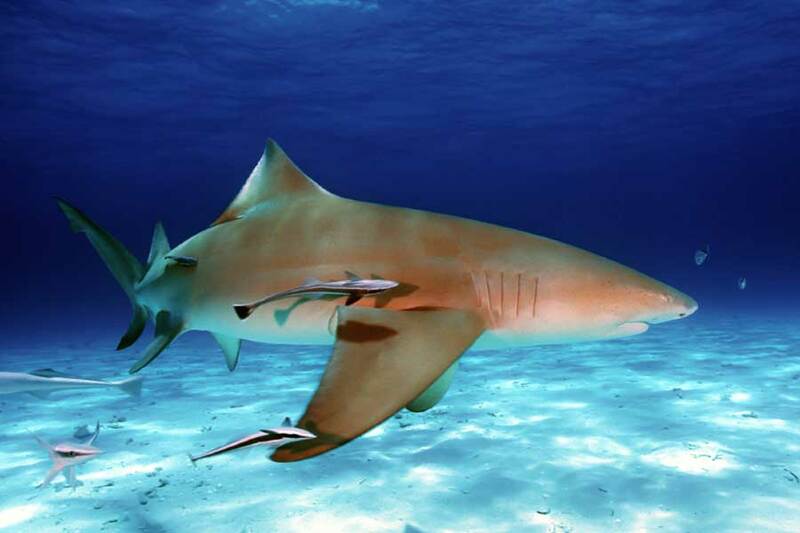 Underwater photographers can capture many close up shark images.